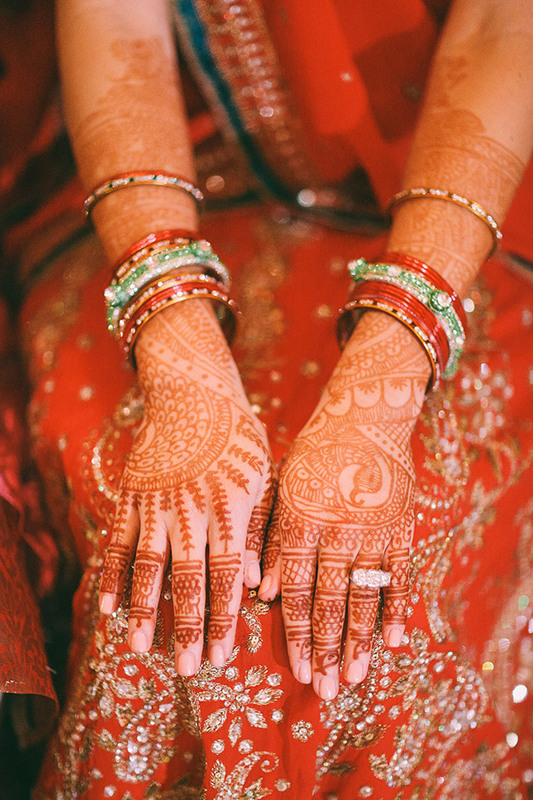 I love photographing Indian Weddings! 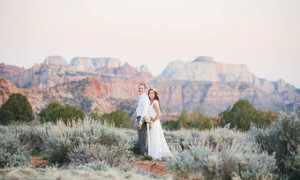 As a destination wedding photographer I have had the unique opportunity to travel all over the world photographing weddings of all shapes and sizes. 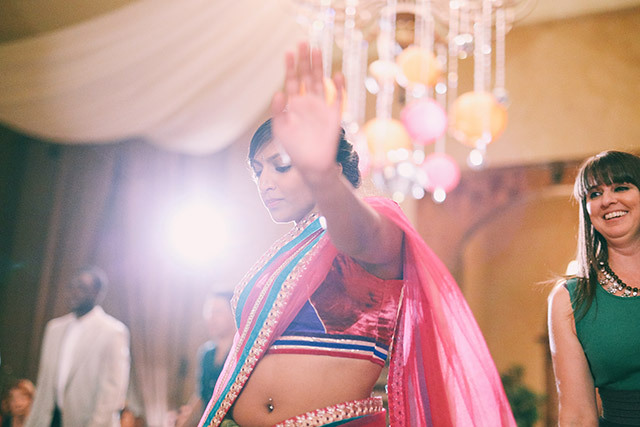 One of my favorite kinds of ethnic weddings to photograph are Hindu Weddings. 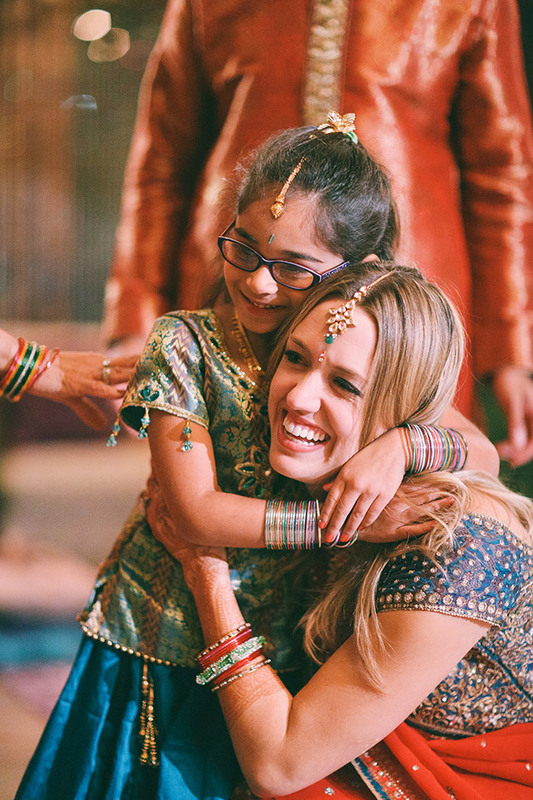 Indian weddings traditionally are full of life, color and excitement. 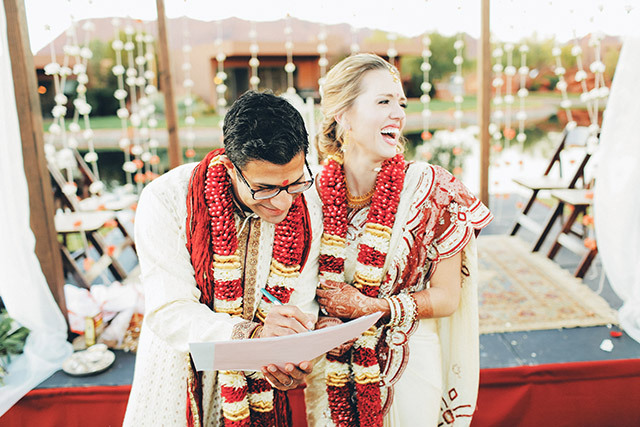 The union of two individuals and their families in the Hindu faith is truly a celebration one will never forget. 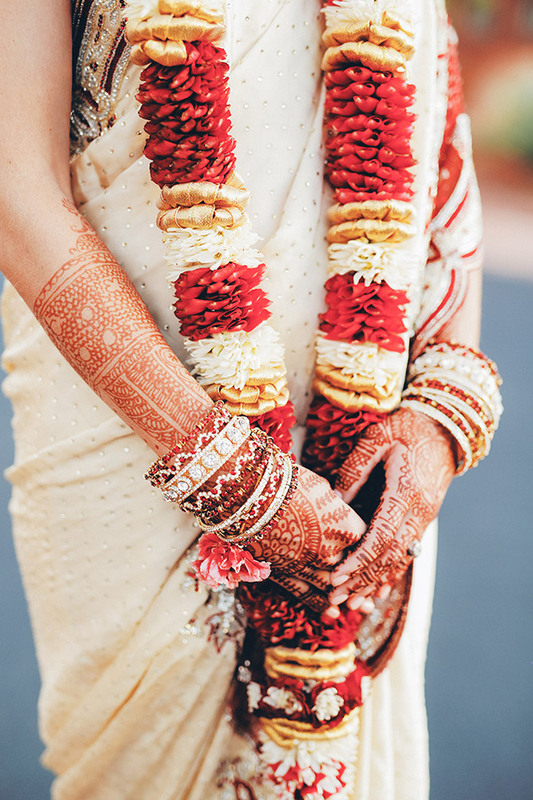 I love the bright bold colors often associated with Hindu weddings. 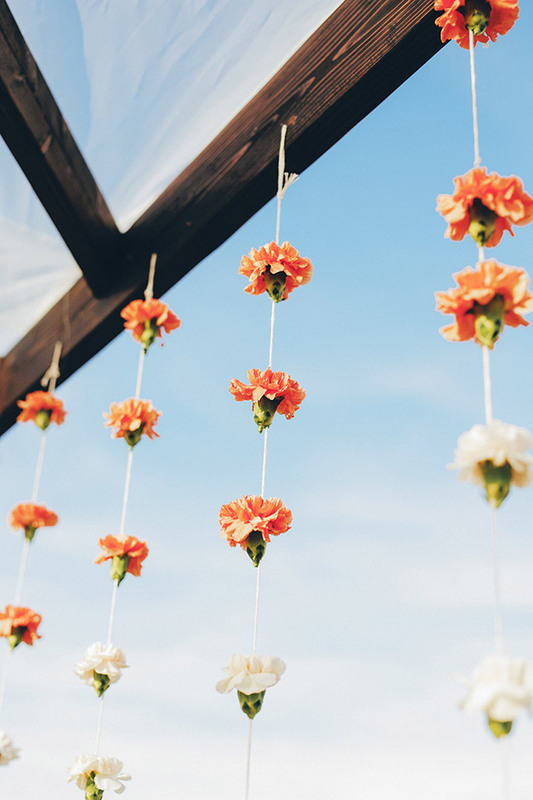 Nothing says life like a splash of beautiful color. 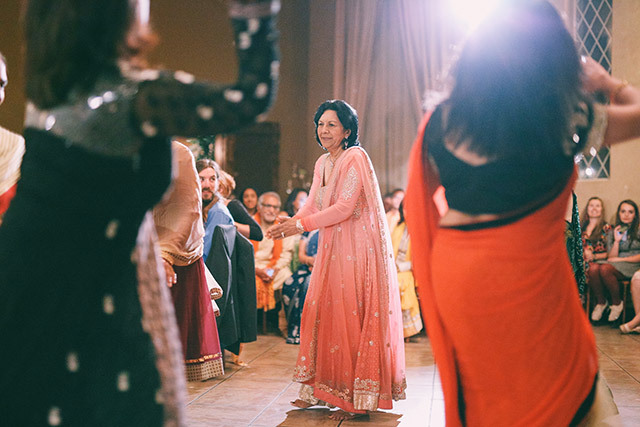 Indian weddings can often take place over a few days. 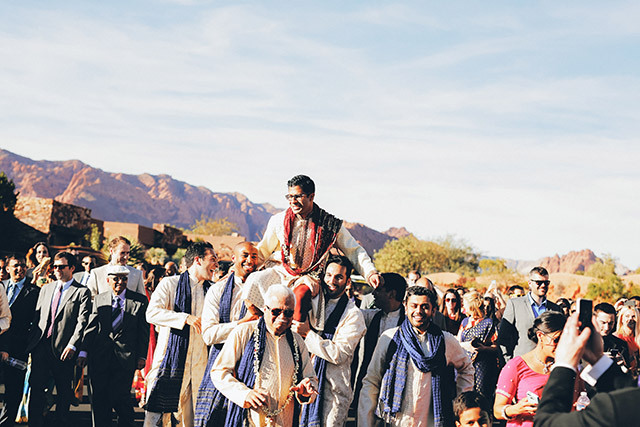 There are different ceremonies that can be involved with each day. 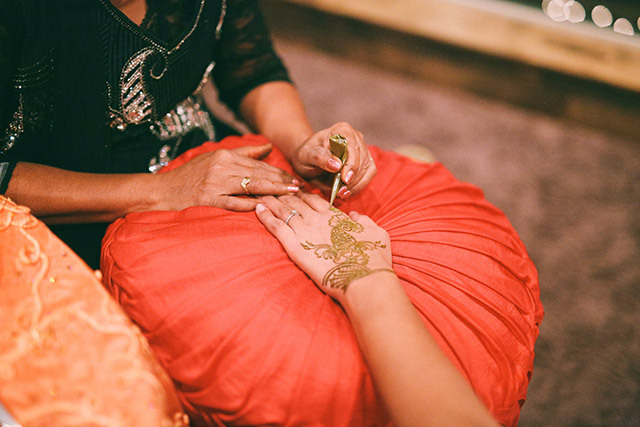 From the Ganesh Pooja, typically a very intimate ceremony to the Mehndi Ceremony where the beautiful henna is drawn onto the hands and feet of the bride and her bridesmaids, to the evening celebration of the Sangeet. 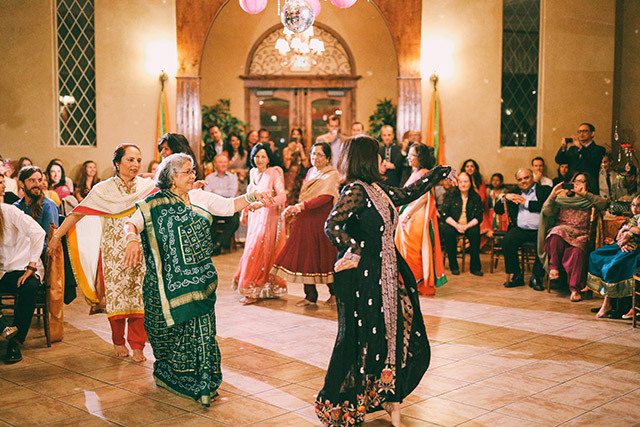 This is often where one would experience the choreographed dances and celebrations. 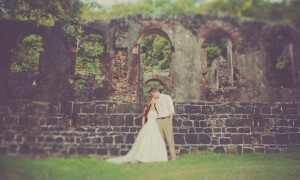 This is all before we even get to the main ceremony. 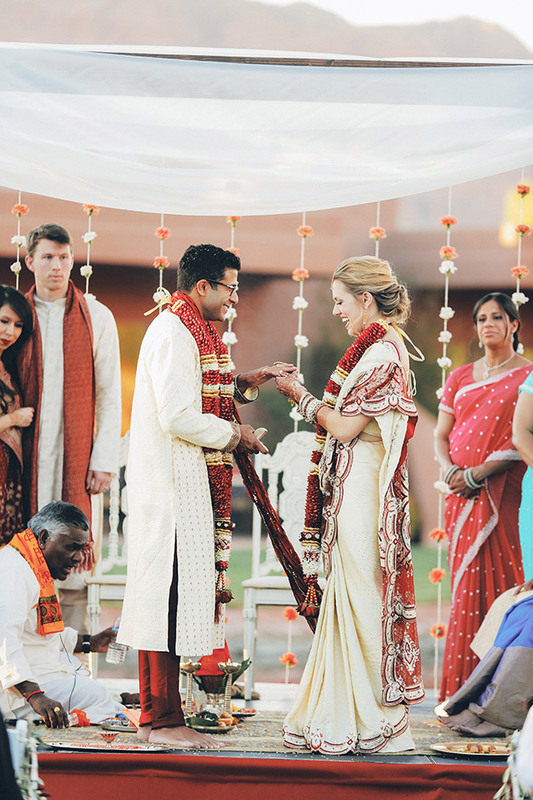 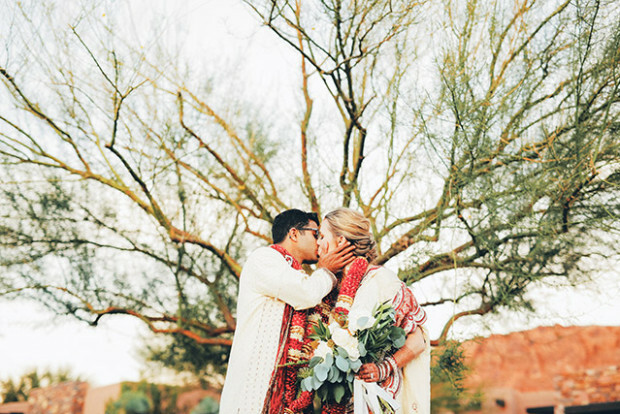 I love the Hindu ceremony with all of its beautiful symbolism and involvement by the family. 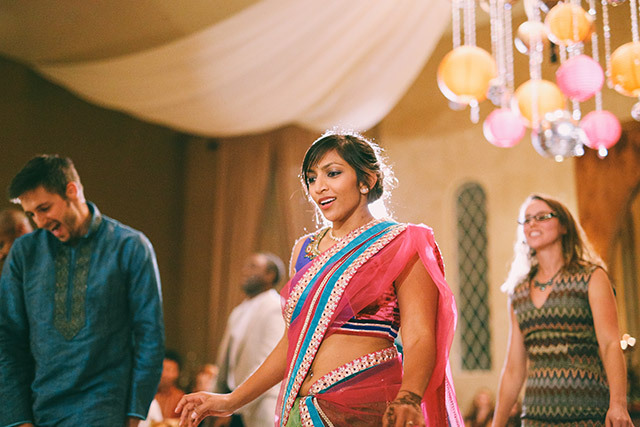 One of my absolute favorite parts of an Indian wedding is the Baraat. 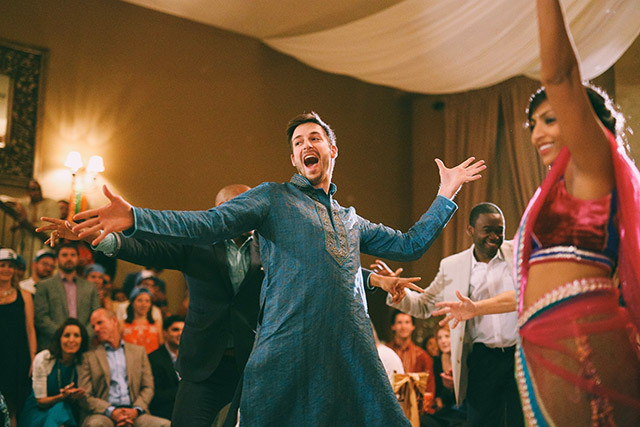 This is the procession of the Groom. 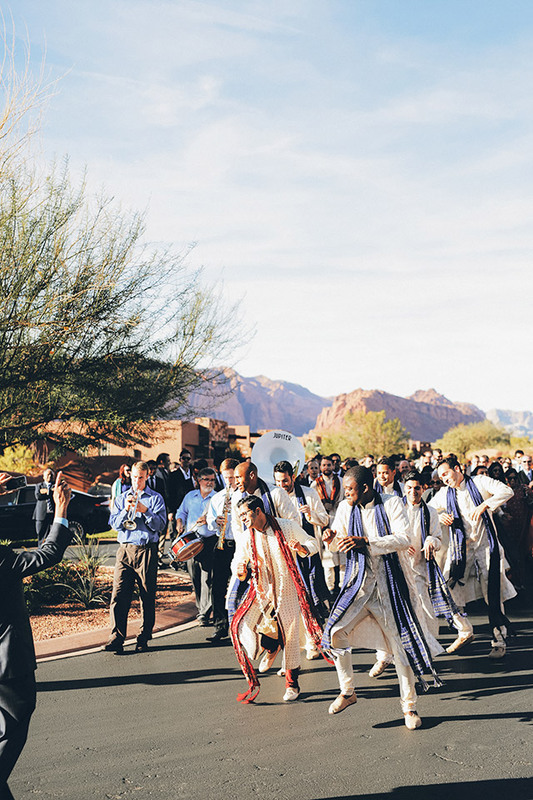 This is typically a lively procession with music and can even have the groom riding in on a white horse. They group meets up with the bride and her family where the two exchange floral garlands to symbolize their acceptance of one another. 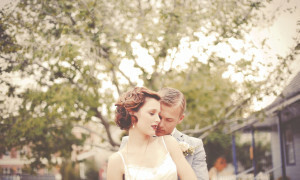 I just love all of the beautiful symbolism in these stunning weddings. 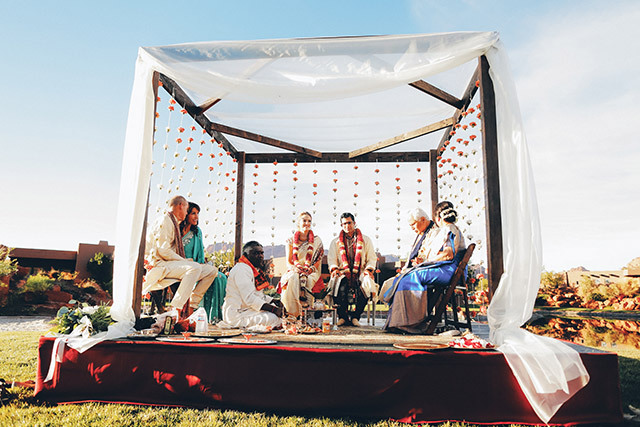 The Mandap is a canopy that can seem similar to a Jewish Huppah in appearance. 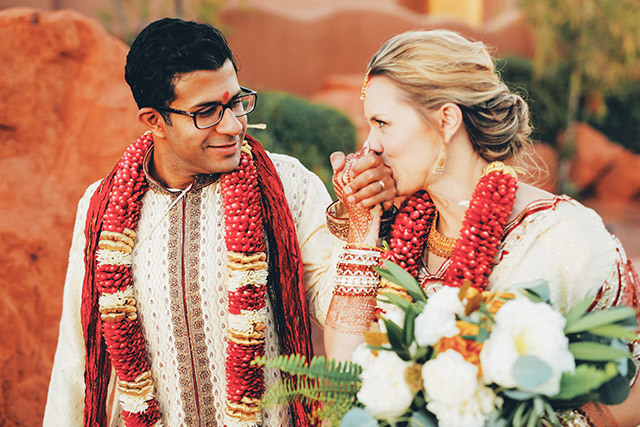 During the main ceremony the Bride, Groom, Priest and their parents will sit under the Mandap and take part in the different parts of the ceremony. 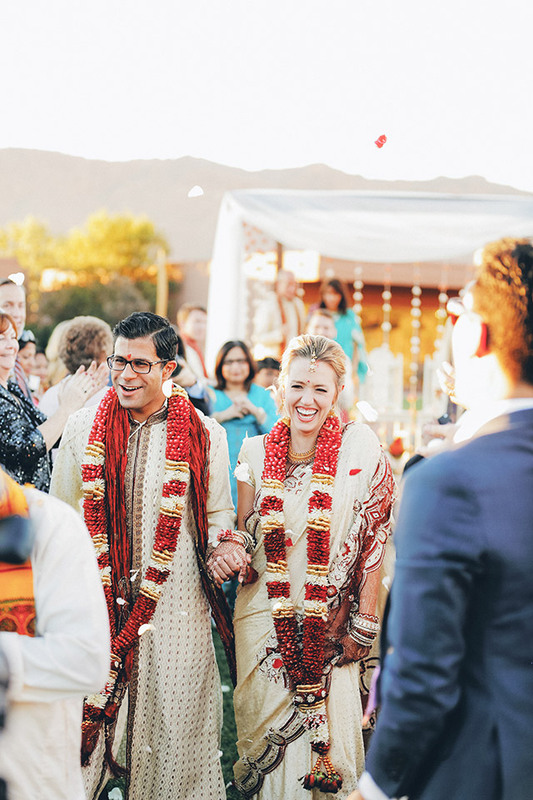 These can differ depending on how traditional the ceremony is. 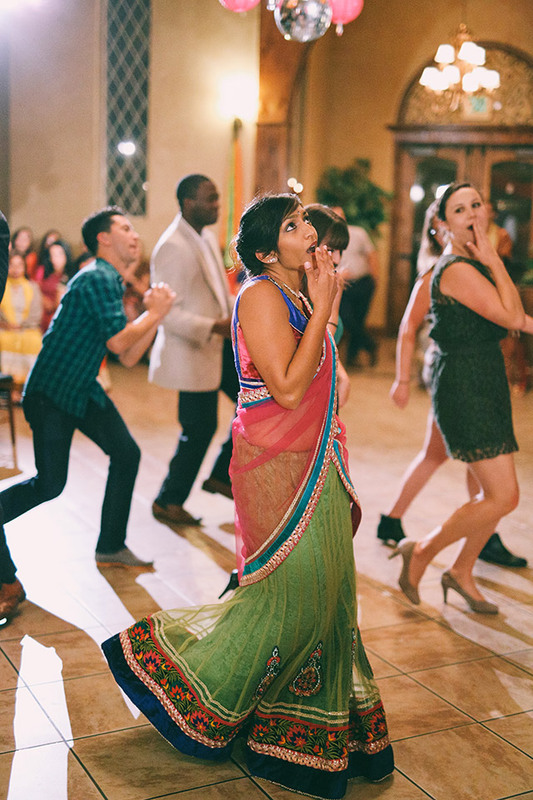 As lively and fun as everything building up to this point is, the party hasn’t even started until the reception begins. 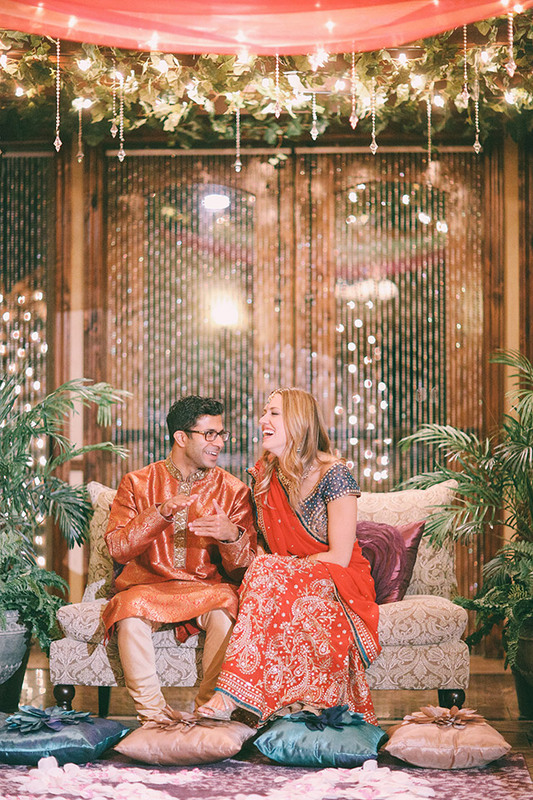 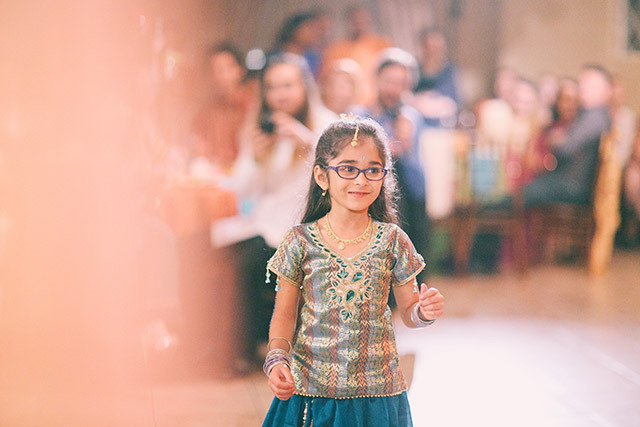 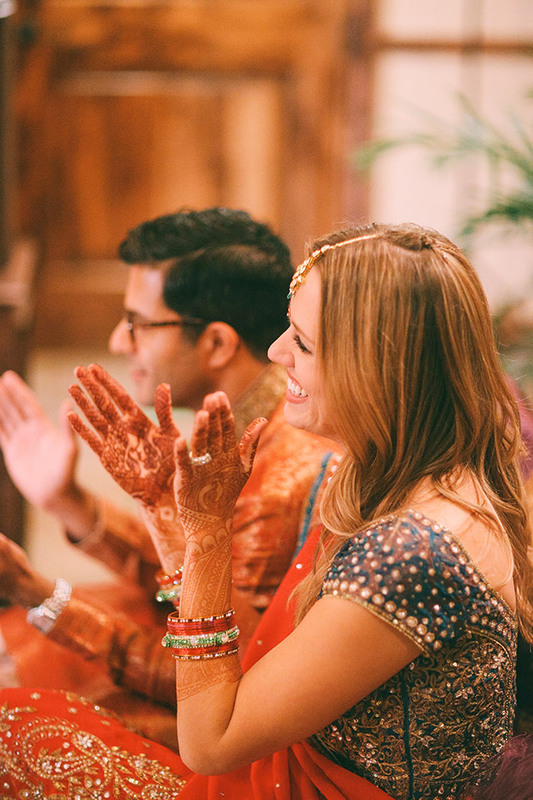 The laughing and dancing and all around fun that ensues make each indian wedding unique and oh so fun. 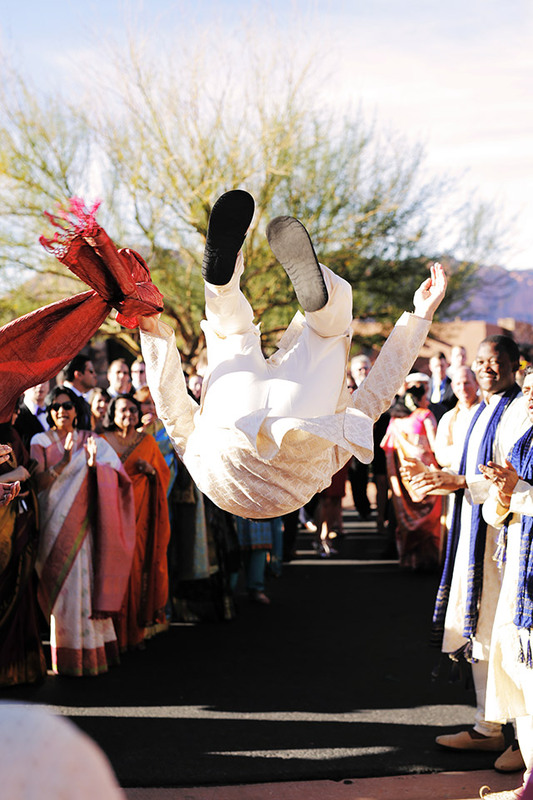 Indian culture has spread all over the world. 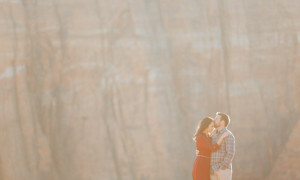 It is beautiful beyond belief. 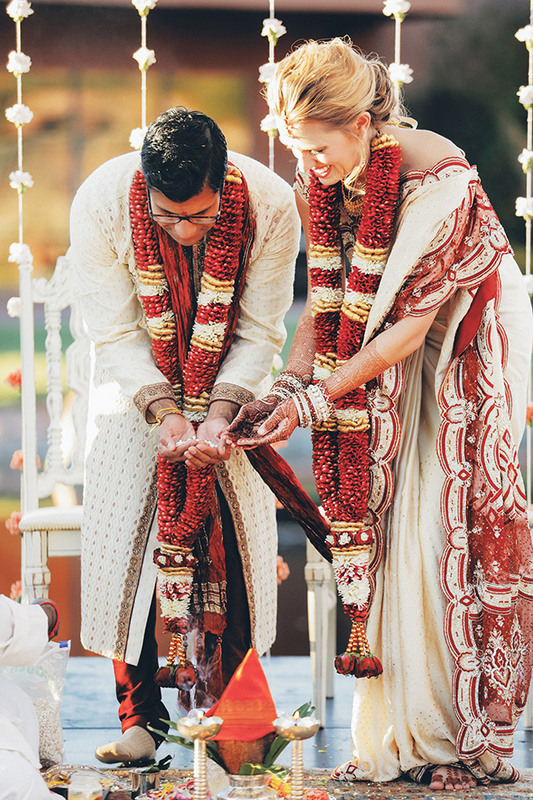 I absolutely love the importance that they put on one of the most important days of a couples life. 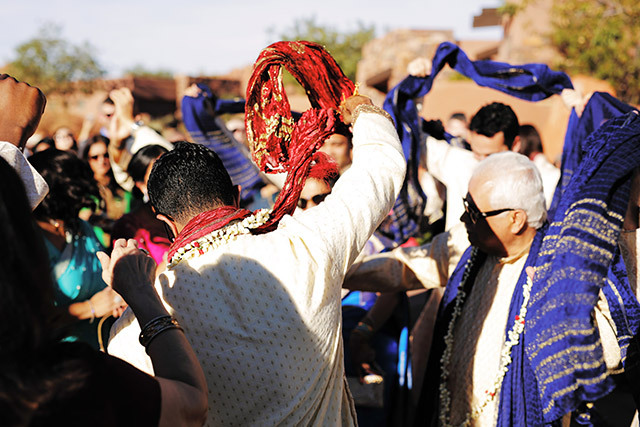 A wedding should be a celebration for the ages for all to enjoy and partake in. 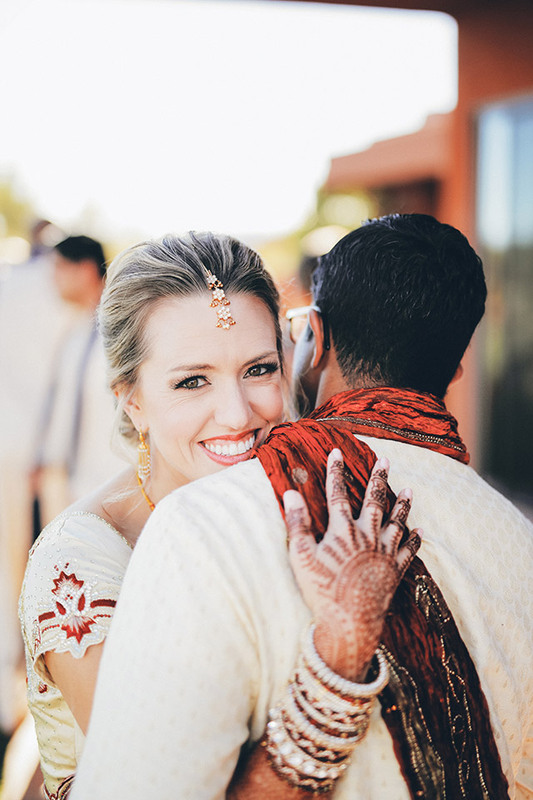 Its always so fun photographing Hindu weddings and I’m always looking forward to my next adventure!